For the PVP (and world PVP) scene in Wildstar. 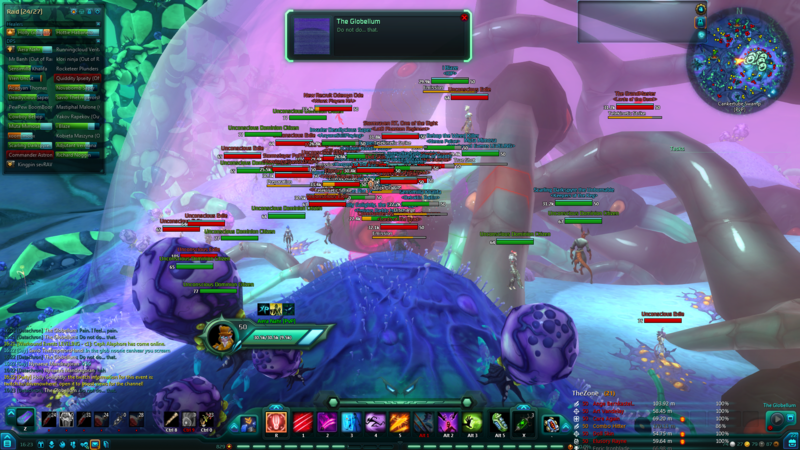 Wildstar has the potential and foundation to be the best PVP MMO on the market, but instead Carbine has chosen to ignore it. As one of the biggest cheerleaders for the game, both inside and out, it pains me to walk away. My intentions are good though, and I'm hoping the suits at Carbine get wind of this and realize what they're losing by ignoring the PVP community. You may not like us, but you most definitely like our money. P.S. Merry Christmas! lmfao. Here's that holiday comic again to hopefully cheer things up a bit. Honestly though, don't worry too much about Wildstar. NCSOFT clearly sees the value Wildstar has, they're just in an awkward spot of restructuring development. As a casual PVPer and event coordinator, I'm looking at a 5-6 month period before I can do what I enjoy again. This video is a very small effort to lend my voice to the many in the forums and elsewhere, that we matter and six months is unacceptable. So keep playing, keep pvping, keep pveing, and I'll be playing for a few weeks at the least! And if things get fixed, I'll reboot Warhound Events and come back stronger than ever! 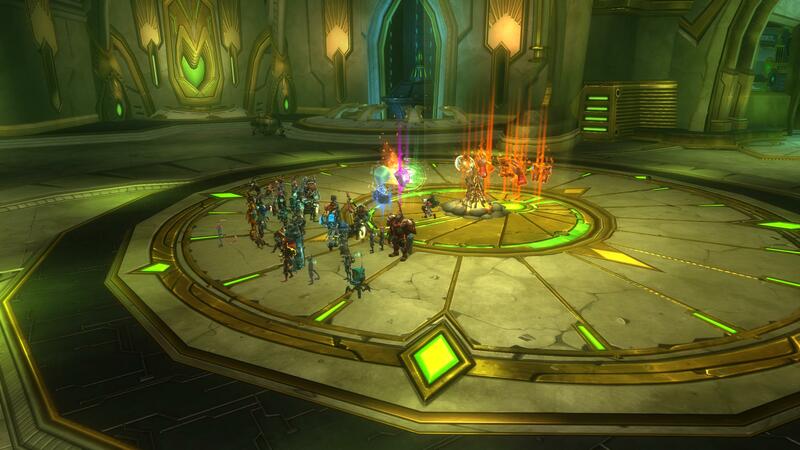 Ordo Imperialis 3/6 kill - Congrats guys! Check out Ordo taking out Phage Maw! 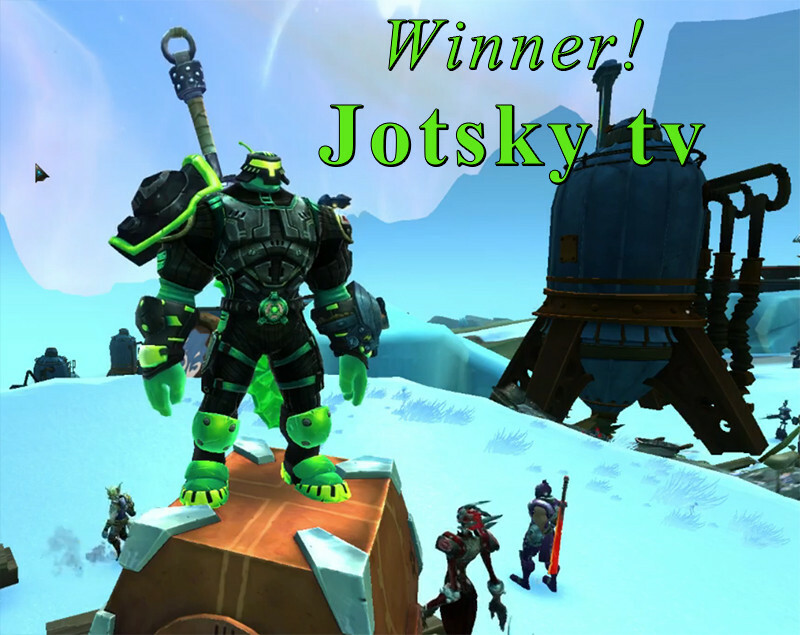 Big congrats to Jotsky tv! You should check out his twitch channel sometime! Also! You can watch the whole costume contest here and see all the amazing costumes people exhibited. Players like Hundred Blades, Aera Nahr, and Leylin San were neck and neck with Jotsky! Awesome costumes all around! Congrats again to Jotsky, you'll be getting a CREDD soon! Costume Contest TODAY! / Christmas Event SATURDAY! / "A Wildstar Christmas" comic by Flo X! This should be a fun little costume contest! We'll be meeting at the neutral Protostar zone, and I'll livestream it here. Courtesy of Lords of the Dead the best costume will get a CREDD!!! Our main Christmas Event is on Saturday! As a continuation from the costume contest, my favorite Christmas costume will be awarded there, but we'll be doing a ton of WPVP and other shenanigans (I recommend practicing that difficult jump puzzle in the center of whitevale ;) ). I'll be giving away little things here and there to people, and it should be a fun time for all! It's held at Whitevale, so I'm encouraging folks in the leveling circles to attend! This is open to anybody who wants to come! Hope to see ya there! Costume Contest and Illicit Activity downs Systems Daemons! #WARHOUND WOOF! WOOF! Hope to see y'all there or watching here ! There will be some cool rewards, it'll be twitch streamed, and inbetween exhibiting costumes... there will inevitably be some WPVP fighting! Held at the neutral Protostar Whitevale zone! So ANYBODY can attend! 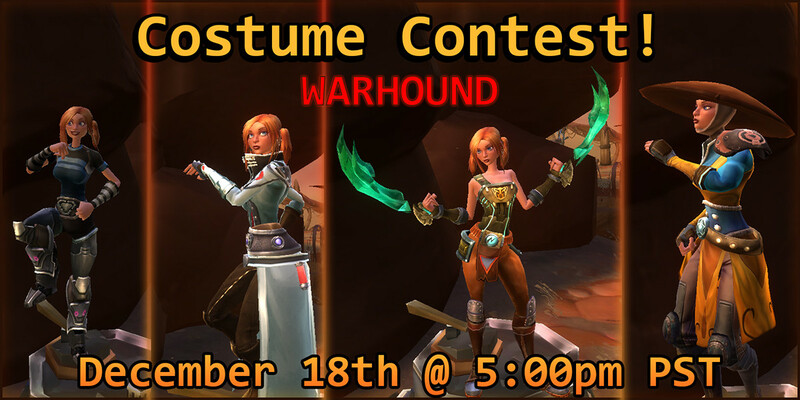 Warhound Event's Inaugural Costume Contest! December 18th @ 5:00pm PST! Hope to see y'all there! Should be a chill event, some sweet prizes; and your costumes will be exhibited on a stream, the website, twitter, reddit, etc. like the Housing Contest. Blighthaven Bubble Battle / Illium Raid! Was streamed on my twitch, but I'll do a more concise highlight video later when I have the time. It was a ton of fun! Exiles had Dominion on the ropes at Blighthaven, but Dominion whipped Exiles at Illium! This Thursday is a little costume contest! So get your costumes ready, further details for that tomorrow! Blighthaven Bubble Battle WPVP event @ 4pm Saturday!! EDIT: Event in 10 hours! Get ready folks, and message your contacts when the event is approaching! Should be a hilarious time, so I hope to see all y'all there! On event day Message Holly Golightly if you're dominion, and Flo X if you're exile. ...and after talking with other event crew and supporting folks, the giveaways for the next two events (Costume Contest on the 18th and a special, yet to be unveiled, Christmas event on the 20th...) are going to be EPIC!